It’s that time of year again! As we count down the days until Christmas some of you may already have your Christmas shopping done. If you are anything like me and are yet to finish Hallmark has some wonderful gift ideas for the entire family. 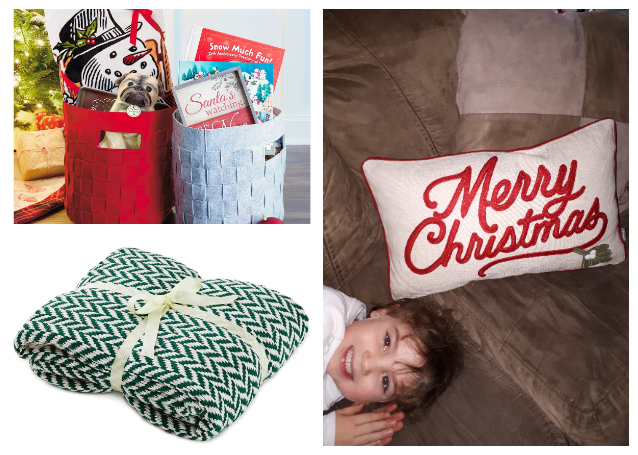 You’ll find gift ideas for the youngest member in your family to the oldest. 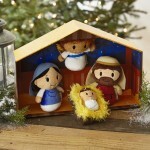 Check out these Hallmark Gift Ideas perfect for everyone on your list. My living room is my favorite room in my house to decorate. After-all, It’s where the Christmas tree goes, it’s where presents get opened, and it’s where I gather with family and friends all season long. 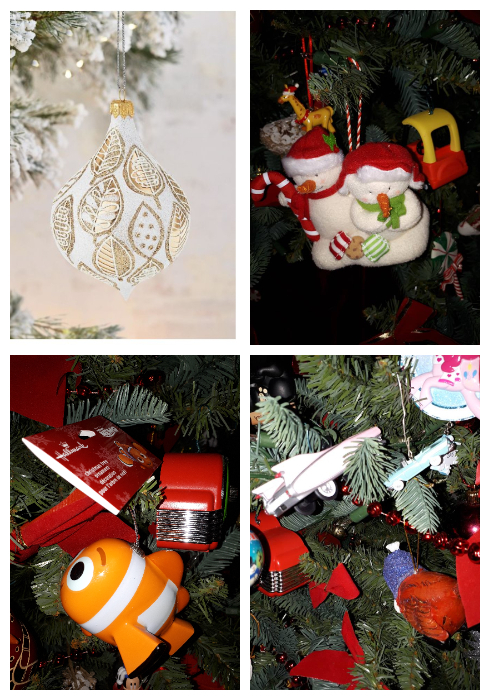 When it comes to holiday decorating Hallmark’s Christmas figurines, musical holiday snowmen, pillows and throws bring the holiday spirit to my home. Soft and cozy, this throw blanket is the perfect addition to a sofa, or would be a wonderful gift for gift giving. Made from soft, breathable cotton, this woven blanket features a herringbone pattern and tasseled ends for a charming and trendy statement in your home. The blanket is available in three colors. Available in grey and red this woven tote is perfect for a throw blanket basket in the living room. Its subtle woven square pattern and cut-out handles will certain add a touch of style to the living room. Fill it with a cozy throw basket, board game, bottle of wine, shelf stable cheese, crackers, a couple of wine glasses for the perfect couple gift. Use the Merry Christmas Pillow to add the perfect holiday touch to your Christmas decorating. The linen-white pillow, embroidered with a classic Christmas greeting and felt mistletoe appliqué, is framed in red piping. I love my Hallmark coffee mugs. I own several coffee mugs from Hallmark. My newest ceramic white coffee cup features a red dipped-glaze base and a sprinkling of embossed snowflakes. On front of the mug in red is the word Mom. The mug is also available with the word Nana, Grandma, Grandpa, Great Grandma, and Dad. It would make a wonderful gift. Fill it with their favorite tea or a package of their favorite coffee. Celebrate eight days and eight nights of the Festival of Lights with Hanukkah cards, gifts, gift wrap, and Hanukkah ornaments from Hallmark. Serve up tasty holiday treats for Rosh Hashanah, Hanukkah or anytime with this set of 2 bowls featuring coordinating, blue-hued Star of David patterns on the outside and solid color interiors. Fill with sour cream and applesauce and pair with Hallmark’s Peace, Love and Latkes serving tray (sold separately) for a festive combination. Celebrate Hanukkah and other Jewish holidays with this soft, cotton kitchen towel featuring a fun message and colorful design on a natural linen-style background. Refresh your towel collection for the season with this piece and Hallmark’s coordinating “Happy Hanukkah” tea towel. HallMark has some wonderful gifts for the children. How sweet is the Jolly Ho-Ho-Holidays Santa Stuffed Doll With Sound? This soft and cuddly stuffed Santa Claus celebrates the anticipation and magic of the holidays. Press a button to hear Santa speak: “Ho-ho-ho! Have you been good this year?”; “You know, giving gifts makes your heart as warm as mittens.”; “Do you know what my favorite part of Christmas is? The ho-ho-whole thing!”; “My reindeer and I are counting down the nights ’til Christmas!”; “I ho-ho-hope you won’t forget my milk and cookies!”; “Just read my elf report, and they said you’re doing great!”; “Merry Christmas! Ho-ho-ho!” You can tuck treats in his attached drawstring bag for everyone on your nice list. Measuring 26″ H x 0.5″ D x 18′ W the itty bittys® Santa Christmas Countdown Calendar is a fun way to countdown the days until Christmas. Move the included itty bittys® Santa stuffed animal to a different pocket each day leading up to Christmas. 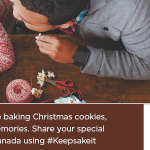 You could also include a candy cane in each pocket for the kids and use it as an advent calendar. My youngest daughter loves getting up each morning and moving Santa to his new spot in the calendar. This will be a product that she will enjoy for years to come. This cute memory game brings back a sense of nostalgia for Hallmark snowman fans. 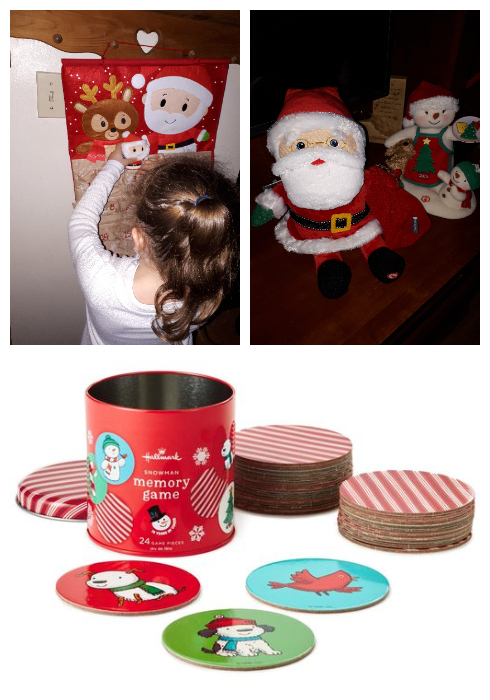 Kids will love matching up the pieces decorated with festive holiday illustrations of penguins, candy canes, puppies and more. The 24 chipboard game pieces (featuring 12 different design pairs) come in a collectible tin container that’s perfect for storage or display. This fun gift makes a great Christmas stocking stuffer or early gift as we count down the days until Christmas. 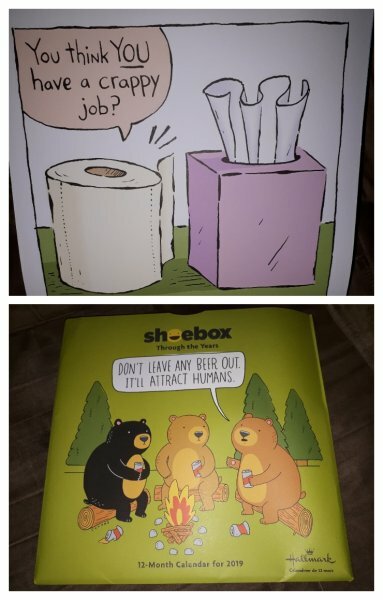 Keep the mood light at the office with Hallmark’s 12-month 2019 Shoebox calendar of hilarious illustrated cartoons guaranteed to put a smile on employee faces. Give it as a gift to the boss. This calendar is printed on durable, high quality paper stock and features a grommet to prevent tearing when hung. This year marks the 45th Anniversary of Hallmark Keepsake Ornaments. From preserving precious memories to commemorating special milestones and interests, there’s a Hallmark ornament for everyone on your gift list. Speaking of ornaments and anniversaries the 15th Anniversary Snowman Ornament celebrates the 15th anniversary of the first featured Snowman. Inspired by the 2008 animated snowmen, this delightful cut-and-sewn fabric ornament features two snow pals bundled up in scarves and hats with a candy cane and other seasonal sweet treats. If he is a fan of classic cars, then he’ll appreciate this miniature Christmas tree ornament. This sharp-looking turquoise and white 1957 Chevrolet® Bel Air is sure to earn a prominent place on the Christmas tree. The 1957 Chevrolet is the first in the Lil’ Classic Cars series. Each miniature ornament will feature a different classic car. Artist Terri Steiger creates ahis stunning Christmas tree ornament with a mid-century modern feel. A combination of shiny and matte finishes pair with glitter, lending shimmer and sparkle to the graphic leaf patterns decorating the festive white and gold ornament. Each original and ornate, blown-glass Hallmark Heritage Ornament is inspired by the art from the Hallmark Archives, interpreted by a Hallmark artist, and then hand-blown and crafted by artisans in Poland. Designed by Terri Steiger, this blown glass Christmas tree ornament comes pre-packaged in a box for easy gift giving. Exclusive to Walmart is Decoupage Hallmark Ornaments. Kids will have fun displaying some of their favorite characters including Disney, DC Comics and more. 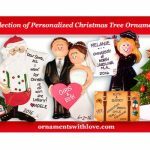 Each festive and collectible ornament is perfect for sharing with family and friends. Tis the season to connect with loved ones near and far and send holiday cheer with boxed Christmas cards from Hallmark. This holiday season, Hallmark is launching Paper Wonder greeting cards to help people capture the magic of the most wonderful time of the year and share it with people they love. 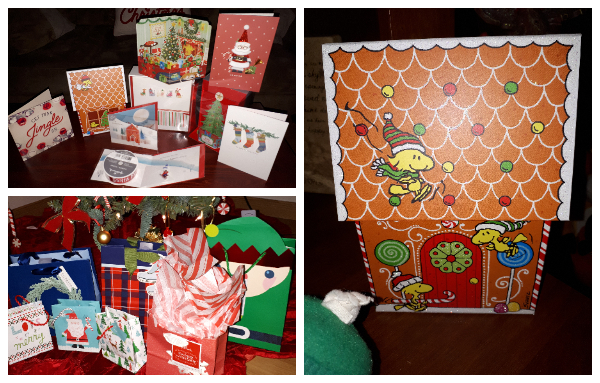 Each beautifully crafted Paper Wonder card comes to life through clever folds, surprising pops, and artistic details that reveal an intricate holiday scene and inspire people to spread cheer with others. My son is a huge fan of the Peanuts. I knew he would love the Woodstock 3D House with Cards. It contains 16 cute glitter cards that read, “Wishing you joys both great and small… and your very merriest Christmas of all!” When all the cards have been sent out you can keep the box to store pens. Hallmark has a wide selection of Peanut inspired products including gift boxes, cards, wrapping paper and some great gift ideas for fans of the Peanuts young and old. Gift wrap and accessories are available to wrap up the season with flair. Hallmark has more than 100 Holiday gift bag available in small, medium, large, x-large, grand, and jumbo and bottle bags with tags. 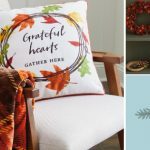 We hope you have enjoyed a sneak preview of just some of the items from the Hallmark Holiday 2018 collection. These products and more are available at Hallmark Gold Crown® stores nationwide, and certain products are available exclusively at Walmart. 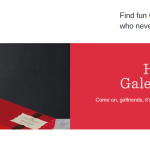 With a few special added touches from Hallmark, you can make this holiday season unforgettable. Here is hoping you have a Very Merry Christmas. I absolutely adore the advent calendar! I like the Jolly Ho-Ho-Holidays Santa Stuffed Doll With Sound. The Jolly Ho-Ho-Holidays Santa Stuffed Doll With Sound is so cute! I like the Disney Hallmark Ornaments. I have a Merry Christmas pillow that I love. The blanket is my favorite but I also love the advent calendar. Love the merry christmas pillow! I really like the Advent Calendar. It is constructed well and our current one needs a little updating. I like the Merry Christmas pillow. Its very pretty. I love the Hallmark Keepsake Ornaments and The countdown calendar is cute too. The pillow is my favourite from the holiday guide. The keepsake ornaments are my favorite. We try and add 2 or 3 to our collection each year. Thanks! 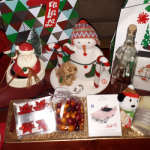 I love Hallmark and all the cute ornaments they have, I love the singing snowman you get for a lower price when buying 3 cards, the throw looks awesome to keep my legs warm on cold nights!! I like the Hallmark Heritage Ornament and the memory game. 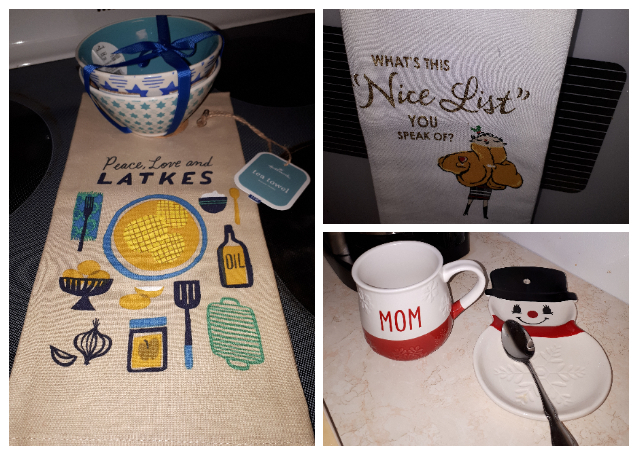 I really like those Hallmark bowls sitting on top of the Latkes tea towel. I collect Hallmark ornaments.Merry Christmas. I like the Merry Christmas pillow. It would be a nice accent to my Christmas decorations. Would love to win this blanket. Love Hallmark. I love the Merry Christmas pillow. So cute!